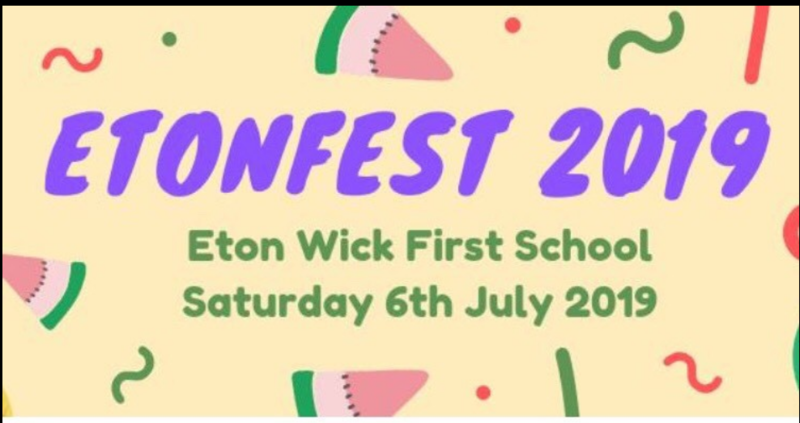 EtonFest2019 needs you !EtonFest2019 is taking place at Eton Wick First School grounds on Saturday 6th July 2019. This day is all about family fun and learning for people in the Eton Wick and surrounding areas, they are looking for ………. It’s a community event and they are open to any suggestions of what to include. They want to make this the best family event, while raising vital fundraising for Eton Wick First School.